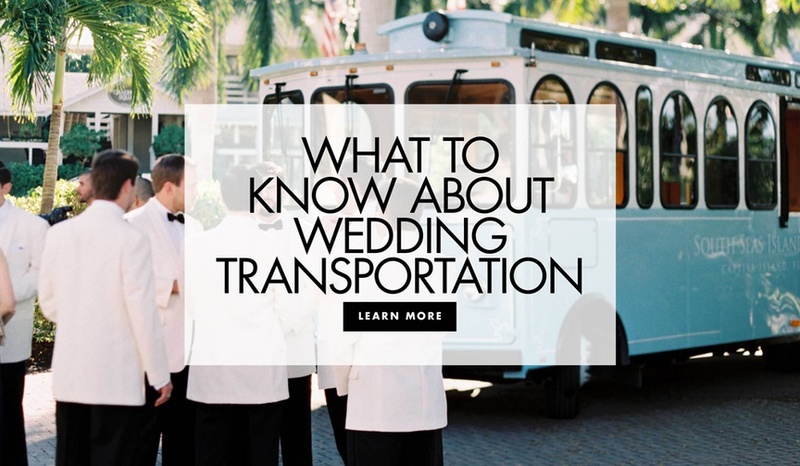 Should You Provide Transportation for Your Wedding Guests? It's not necessary for every wedding, but it might be for yours. 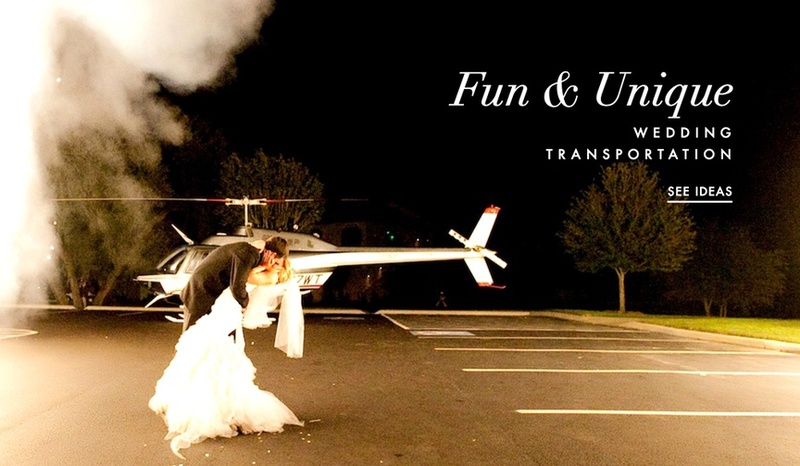 Modes of transportation used by real couples as their "escape" from the reception. 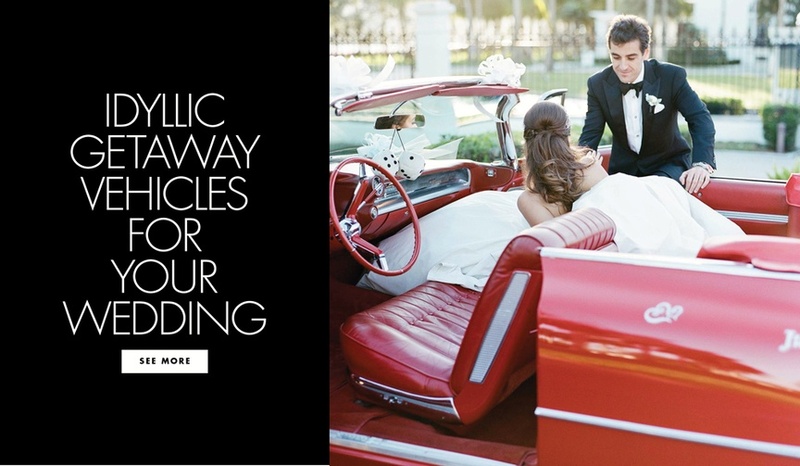 View stylish transportation methods from real weddings to inspire your own ride. 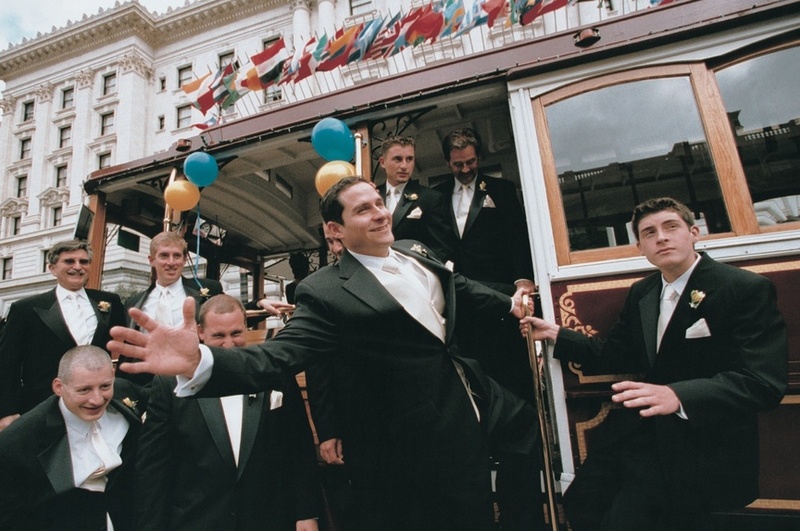 If you desire something different than a limo or Rolls-Royce, these transport ideas are for you! 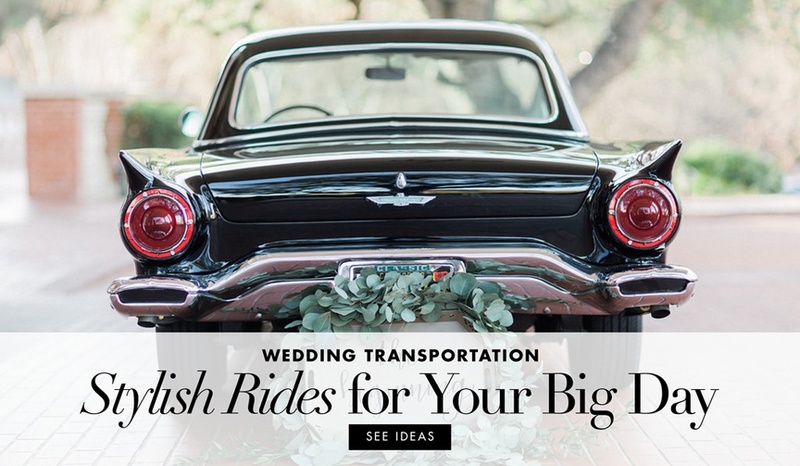 Discover your options for stylish wedding transportation. Awesome options embraced by couples.